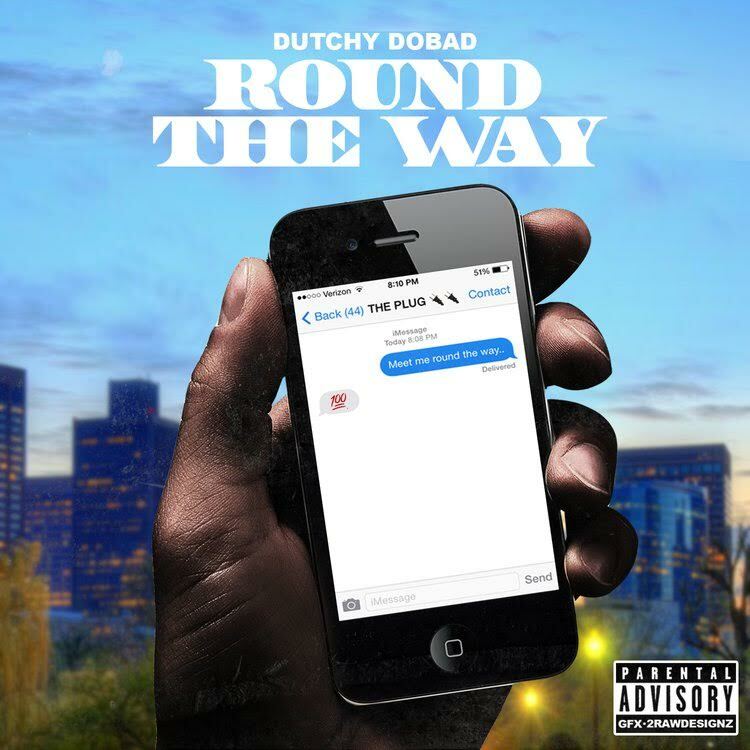 With his new song “Round The Way”, Dutchy DoBad adds anticipation to his forthcoming mixtape “Gifted Trouble”. The street record, which premiered on the recently released “Strictly 4 The Traps N Trunks 97” mixtape hosted by Rich The Kid, will have an accompanying visual to be released in the coming weeks. The Boston native is definitely on his grind as he also plans on releasing an EP before his mixtape drops.